The spike in tensions between India and Pakistan couldn’t have come at a worse time for assets in the world’s fastest-growing major economy, which is battling headwinds from a rebound in oil prices to the uncertainty surrounding the upcoming elections. 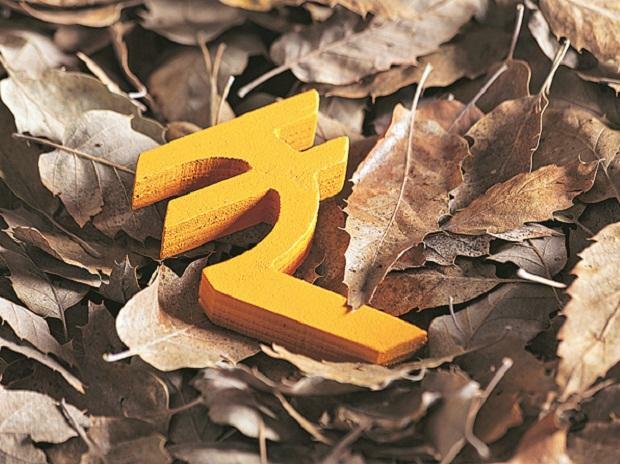 The rupee has gone from being the best-performing Asian currency last quarter to the worst this year, sovereign bonds are set for a second month of declines and equities have sat out the rally that’s driven Asian stocks to a four-month high. The nervousness ratcheted up Wednesday after Pakistani fighter jets struck at targets inside Indian-controlled Kashmir, prompting both nations to close down large swathes of airspace as tensions between them reached their highest point since a 1971 war. The conflict came a day after India bombed a major terror camp inside Pakistan. The rupee lost 0.3 percent to 71.2475 dollar at the close and the yield on most-traded 2028 bonds surged nine basis points to 7.68 percent. The S&P BSE Sensex index of stocks erased almost all of its intraday gain of 1.1 percent to end marginally in the red. Across the border, Pakistan’s main equities gauge fell 0.3 percent to the lowest level since Jan. 7. The modest reaction prompted some analysts to say that markets are underestimating the impact of a further flare up. Optimism about the US-China trade talks and the Brexit delay are “distracting traders and investors from the broader point that military escalation between two nuclear powers has huge implications,” said Sue Trinh, head of Asia FX strategy at Royal Bank of Canada. This week’s skirmish represents the worst escalation since 2001, when the countries moved ballistic missiles and troops to their border following an attack on parliament in New Delhi that was also blamed on Jaish-e-Mohammad. The two nations have fought three major wars since partition and independence in 1947. Facing a general election due by May, Prime Minister Narendra Modi is under pressure after blaming Pakistan for the worst attack on security forces in Kashmir in decades earlier this month. There’s a possibility for this event to unite the nation behind Modi at the polls, which could help support markets, analysts including Saktiandi Supaat at Maybank wrote in a note, advising clients to buy the rupee on declines. Maybank’s not alone in recommending the buy-the-dips strategy. Global funds bought a net $487.5 million of shares so far this week, taking the month’s purchases to $2.3 billion. That’s set to be the biggest inflow since November 2017, data compiled by Bloomberg show.